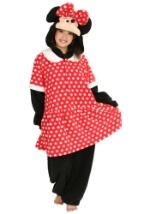 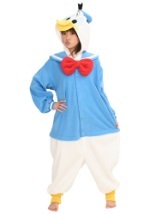 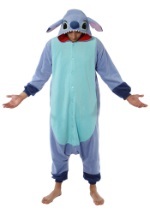 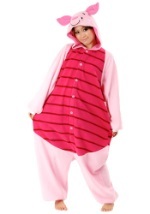 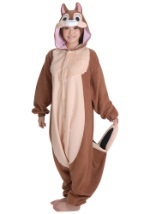 Wear these Eeyore Adult Pajamas next time you're invited to the Hundred Aker Wood! 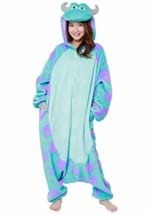 They're a one-piece jumpsuit with an attached hood, made of soft, cuddly periwinkle blue and lavender polyester fleece with buttons down the front. 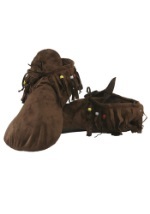 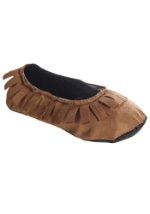 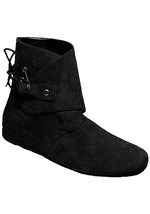 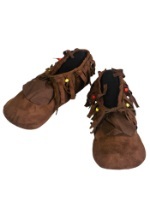 There is a ribbed knit cuff at each ankle and wrist, and a sewn-in tail with a pink bow on the back. 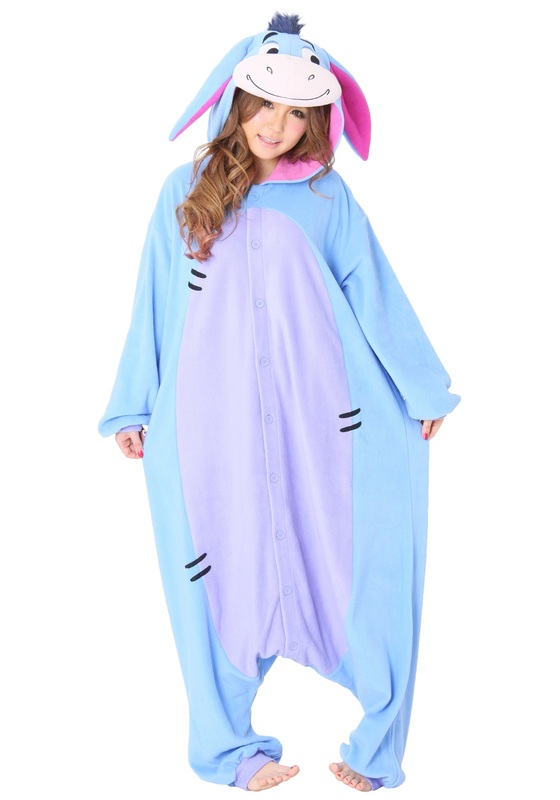 The fleece hood has Eeyore's face soft-sculpted and embroidered on it; it's lined with poly interlock knit. 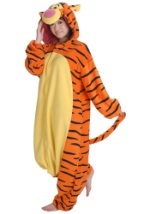 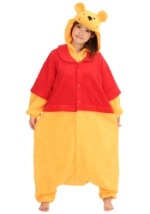 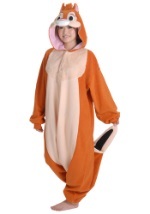 Check out our other Winnie The Pooh pajamas, too!